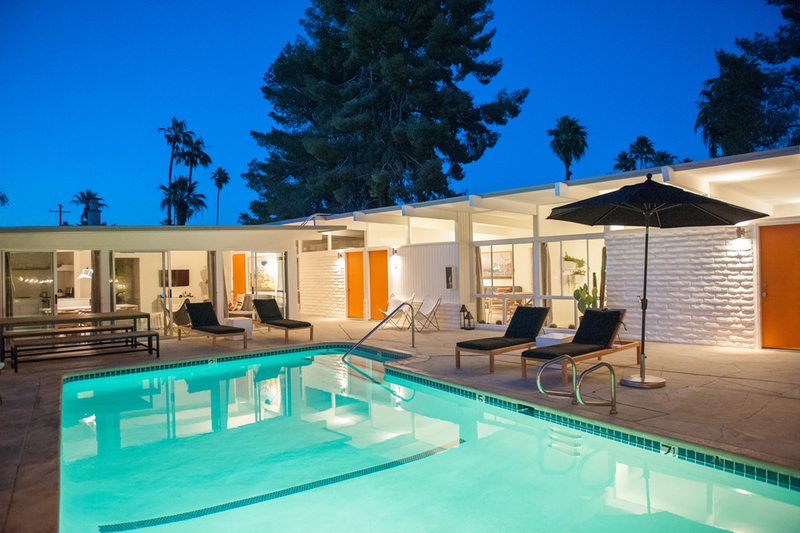 Designed with the contemporary traveler in mind, Palm Spring's newest boutique accommodation has been thoughtfully restored to respect its original architectural lines while integrating all the modern details and amenities, creating a low-key elegance that is both timeless and unique. This desert chic sanctuary boasts five luxury suites nestled within a private courtyard with a heated pool, featuring six bedrooms and rents either as individual one and two bedroom suites or as a single property. Visit The Amado for more information and click here for more photos.